Despod's photo and comment blog. 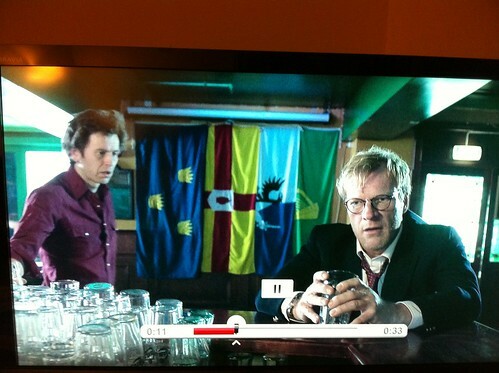 : Interesting Norwegian pub decor - "Lilyhammer" TV Series (Netflix). Posted by Des at 2/19/2012 08:45:00 p.m.